Laurel Heights homes are located in the coastal town of San Francisco, California. Laurel Heights is a beautiful neighborhood located below Presidio Heights. 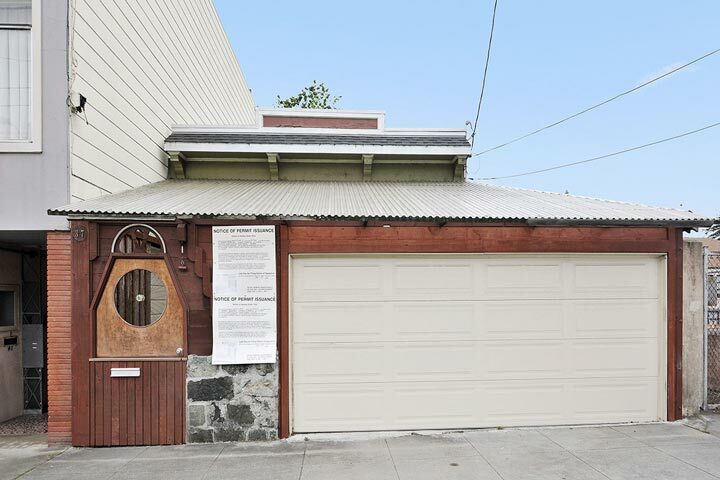 This is an upscale area with detached homes that can offer views of the Golden Gate Bridge. 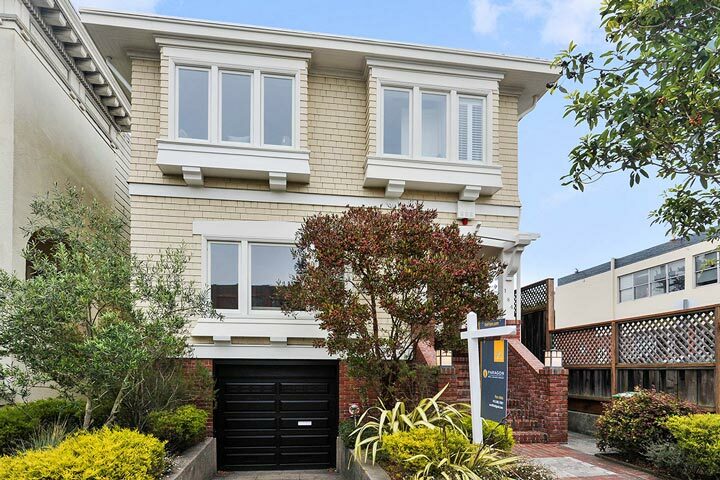 Below are the current Laurel Heights homes for sale and for lease in San Francisco. Please contact us at 888-990-7111 with questions regarding this community and any of the homes listed for sale here. The Laurel Heights neighborhood has an ideal location that is within walking distance to local shopping and restaurants located in the Laurel Village. Public transportation is also situated nearby with close proximity to local schools. There are bike paths that go to Presidio and Golden Gate Park as well. The trend in this area is to convert older homes like the one pictured below and turn them into wonderful two story townhouses.